YAY! 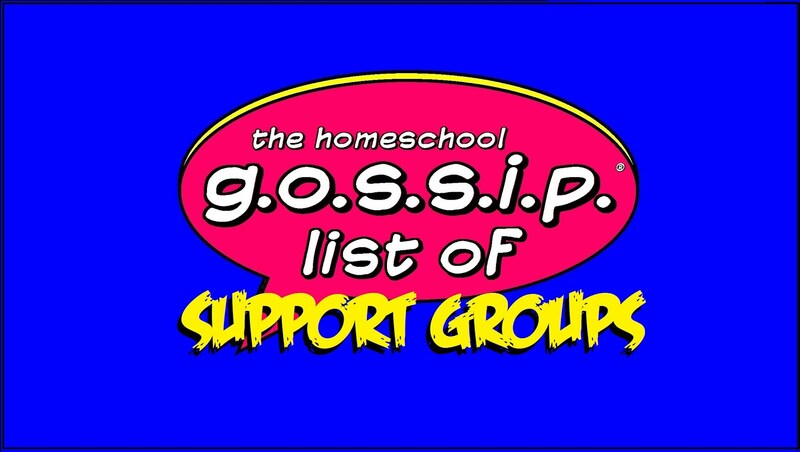 You have an event you'd like to share on The Homeschool Gossip, tell me all about it! The details about the event: day, time, location, who is hosting, location, cost, age requirements, minimum and maximum number of attendees, etc. 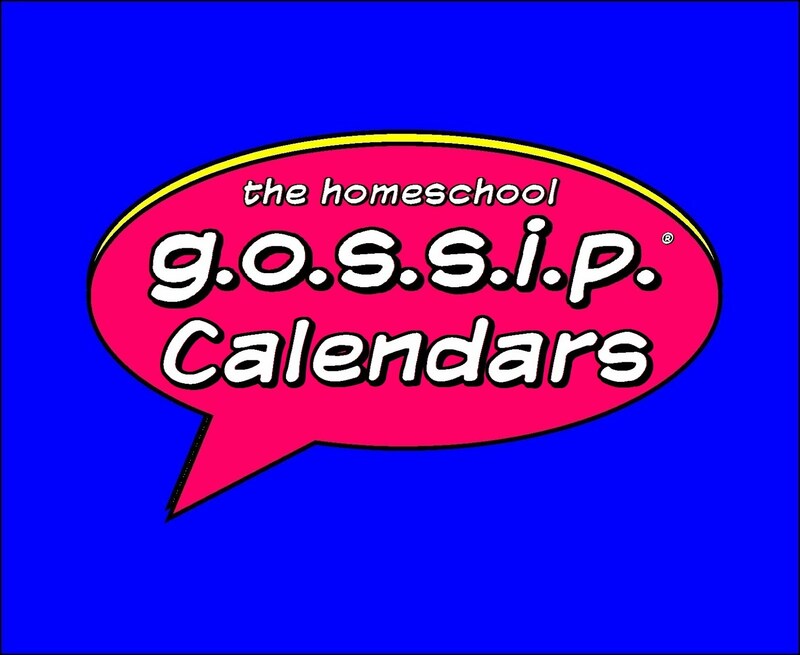 A link to a webpage describing the event, or a Facebook event. A picture to represent the event, if there is one. 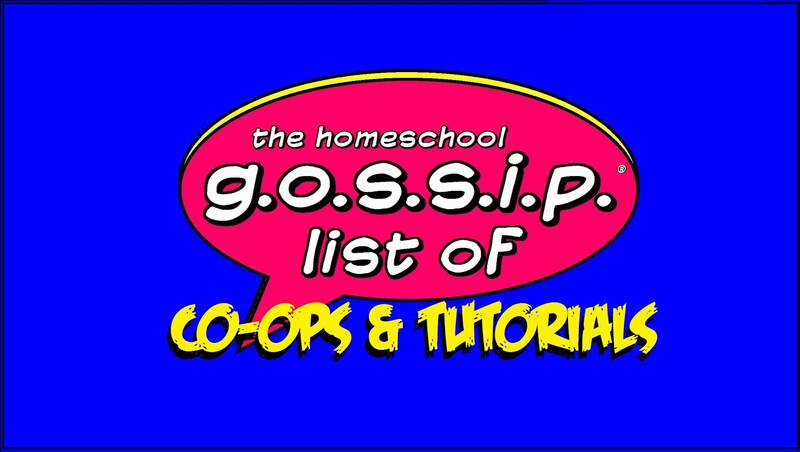 Are you interested in advertising on The Homeschool Gossip? Do you teach classes? Provide a service? Offer activities? Own a business? 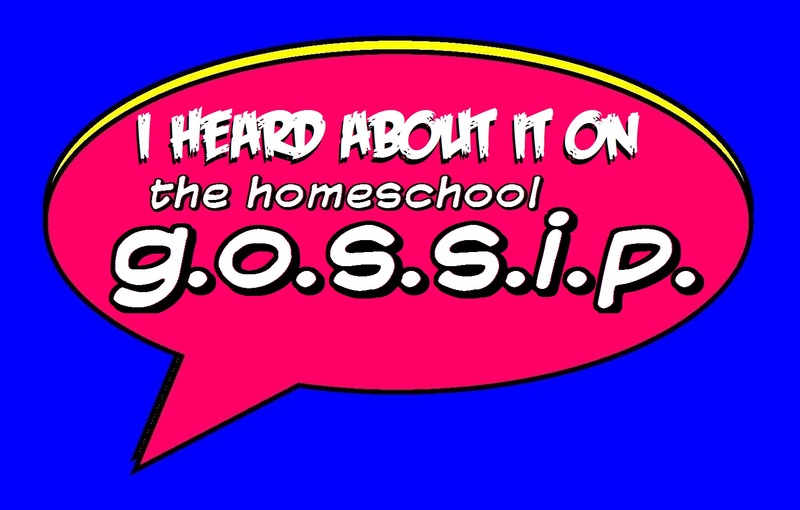 Just send us an email, let us know what you would like to share on The Homeschool Gossip! You can read about more about some of our advertising options here. The National Geographic Geography Bee is only a month away! It's not too late to register! The bee will be held at 10:00 am on Saturday, January 6 at Christ Covenant Church in Matthews. Eligible grades are 4-8 and you must be a resident of North Carolina. If you have any interest in geography, come out and participate. Our local bee winner may then qualify to compete with the top 100 public, private and home-schooled students from North Carolina. Please contact me at jeremiah3128@gmail.com if you are interested.